As well as housing the architectural studios of Jaime Romano, the Box 3 team provide design and decor consulting. A walk around their shop will no doubt inspire your creative eye. It’s a warehouse of fun, quirky and distinctive pieces. Come here to add bright sparks of colour to your palette in the form of oversized throw cushions, candles, tableware and myriad other beautiful objets. This vast store is resplendent with gorgeous furniture and art. One-off pieces and a selection of international brands fill the shop floor. These new kids on the block specialise in beautiful outdoor furniture. Think super comfy sun beds, sofas and table sets. They also have an amazing collection of the best rugs. This is a cornucopia of design. Each corner of this vast showroom is dedicated to a different brand or designer. Absolutely everything you need to beautify your home. Packed to the rafters with excellent quality furniture, art and soft furnishings La Maison Blanche specialises in rich textures and complete looks. 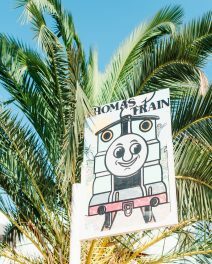 If there is any store that personifies Ibiza it’s TANIS Ibiza on the road to Santa Gertrudis. Furniture, decorative pieces as well as a selection of beautiful rugs and a reupholstery service plus a full interior design service, it’s a one stop shop. 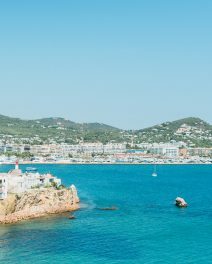 This Ibiza institution has one of the best selection of beds on the island. 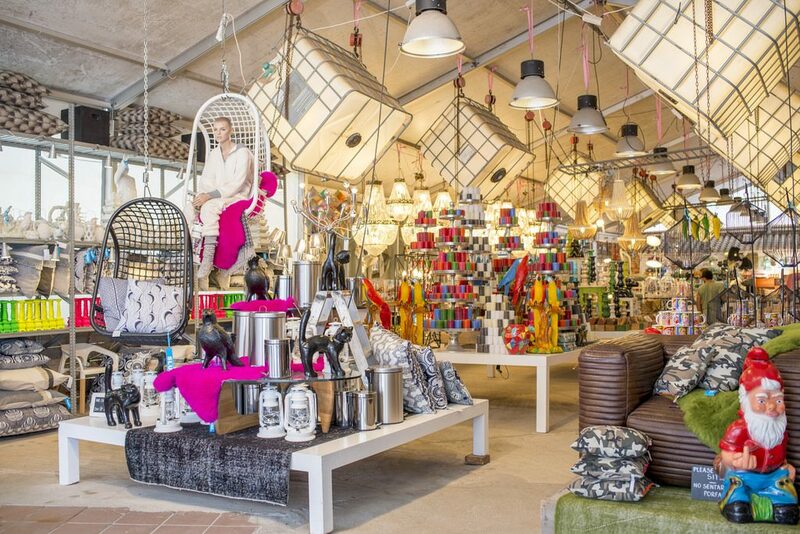 It’s also a treasure trove of all things decor and features a huge collection of fabrics for bespoke soft furnishings. 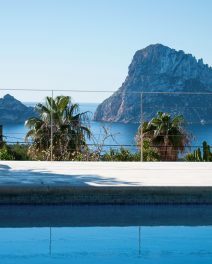 After dressing Ibiza’s most stylish homes for the past 30 years, D-Shop is one of the most respected décor destinations. Specialties include exclusive fabrics and wallpapers. An interior designer and London transplant Katrina Phillips’ style can be summed up simply – things should last for generations. Think modern classic design, built well, and everything has a story.